On Thursday, 3 December 2015, innovative global denim brand G-Star RAW opened its first store in South Africa featuring a unique retail concept for female consumers – G-Star Women and I was there to experience it all. 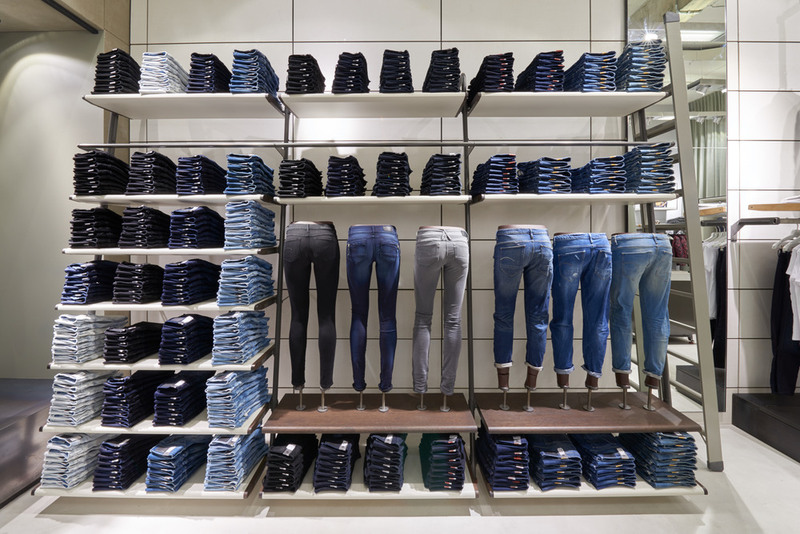 "This specialist store, situated in Hyde Park Corner in Johannesburg will showcase the brand’s expertise in women’s denim, offering a wide range of modern jeans designs that complement the female shape as a well a fully tailored shopping experience." With 7 woman's only stores worldwide, the launch of this concept store in Johannesburg makes South Africa the 8th country on the map. Projected by G-Star’s in-house 3D Design department and womenswear designers, the women’s store highlights the feminine side of RAW. 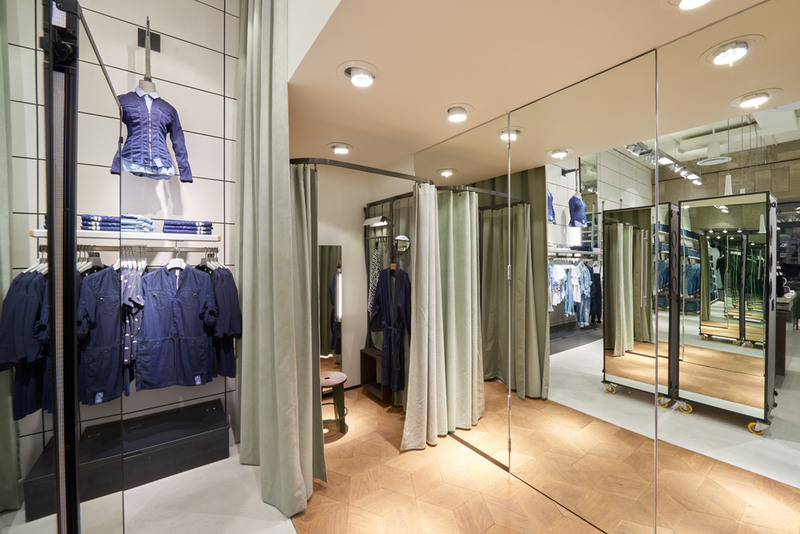 G-Star’s “unexpected combinations” philosophy - believing that innovation comes from combining contrasting elements - is exemplified in the store design. The store features concrete panels with soft white rounded edge finishing, sophisticated parquet flooring, combined with long curtains in heavy industrial fabrics with chic leather details. As you've noticed, events are part of the lifestyle of a fashion blogger, which can be quite hectic at times. My day often begins at 5:45am and ends anywhere from 11pm (on a good day). The ambience of the G-Star Women event began at the door, with a mini bar serving delicious cocktails or bubbly - whatever tickles your fancy. As you enter the store you're immediately enticed with the widest range of denim and I expected nothing less from G-Star as they do offer the broadest range of denim in the world after all. It doesn't end there - the selection of shirts, dresses, jumpsuits and shoes were just as appealing to name a few. G-Star has had a presence in the South African market for quite a number of years, RAW in particular. I've always associated it with more of a menswear brand, which makes the opening of the Women store even more significant. I believe that the South African market is more than ready for a store such as this and I couldn't think of a better location than Hyde Park Corner. Did I mention that the G-Star Women store in Johannesburg is only the 8th of its kind in the world? How's that for exclusive? So next time you're lunching, brunching, shopping or even just meeting the girls (or guys) for a quick drink in Hyde Park, be sure to pop in.